A beautifully presented and deceptively spacious, traditional, five bedroomed semi-detached home offering large family accommodation. 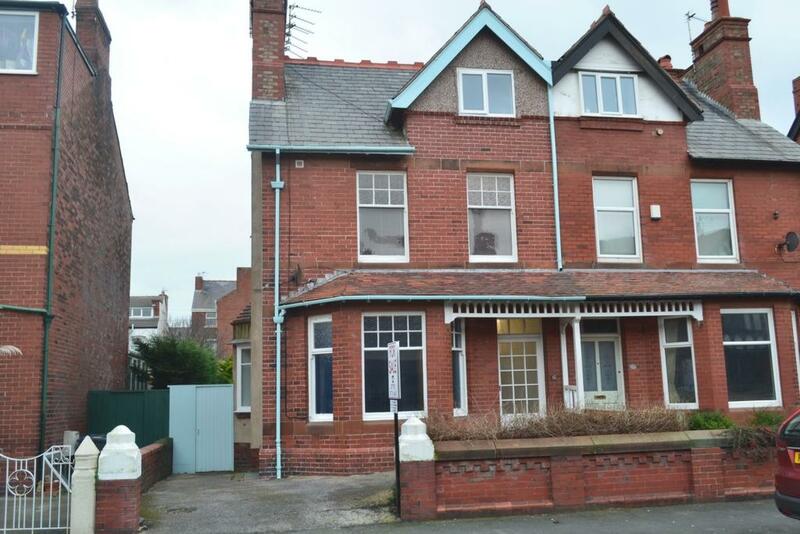 Prime location situated close by to St Anne's Square the accommodation comprises, Vestibule, entrance hallway, lounge, dining room, dining kitchen, three room cellar, family bathroom W.C. two en-suite bathrooms, gas central heating, part double glazing with original sash windows. Good sized private rear garden with off street parking to the front. Modern meets traditional décor. Internal viewing is highly recommended. No chain.